"The best advocate at the patent Bar." "He has a manner with people that's perfect and has a very, very good sense of what's going to win." 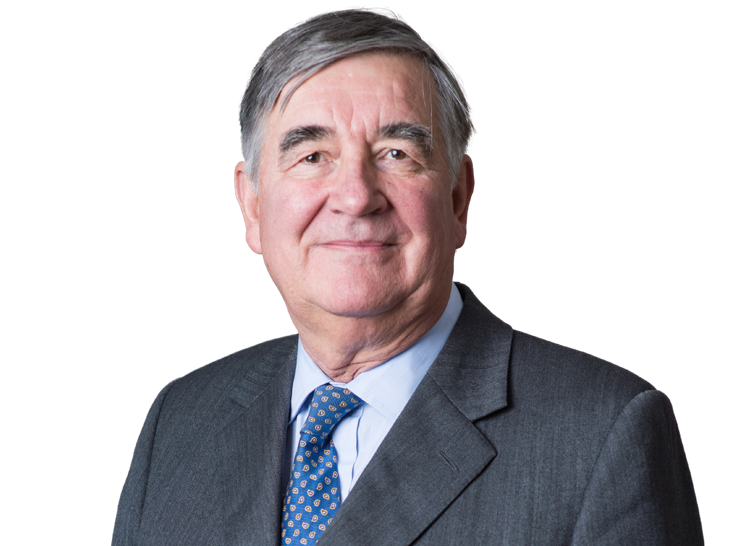 Simon ceased practice as an advocate in July 2014 after more than 40 years as a barrister, the last 25 as a Q.C. Simon is recognised as one of the leading practitioners in Intellectual Property and was described by Chambers and Partners as “The best advocate at the Patent Bar” in the 2014 edition. In practice he specialised in all aspects of Intellectual Property litigation with a focus on high value technical patent cases – particularly in the field of chemistry, pharmaceuticals, life sciences, bio technology, computers and telecoms. He also maintained an active practice in the field of trade marks and passing off. He has advised in relation to a number of overseas jurisdictions including Hong Kong, Japan, South Africa and the US. Simon appeared regularly in the higher courts in England as well as in the CJEU, the European Patent Office, the High Court of Ireland and in Hong Kong. Simon is offering his services as an arbitrator now that he has ceased practice at the Bar. Before that, this would have been inconsistent with his practice. He has however had judicial experience as a Deputy High Court Judge, as Deputy Chairman of the Copyright Tribunal and as an Appellate Judge on Trade Mark matters. He is a member of LCIA and on the panel of Arbitrators at SIAC, KLRCA and WIPO. Simon was CEDR accredited as a Mediator in 2015. In January 2015 Simon was appointed as an International Judge in the Singapore International Commercial Court, part of the Supreme Court of Singapore.